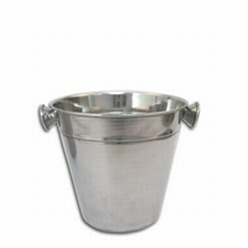 Thank you for your interest in our 1l Ice Bucket with Knob. Please complete your details on the 'Quick Quote' form and click the Submit Button at the bottom of the page. A customer service consultant will contact you about the 1l Ice Bucket with Knob with a quotation. 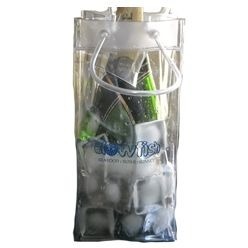 The Ice Bucket by Giftwrap is perfect choice for keeping ice at a party. 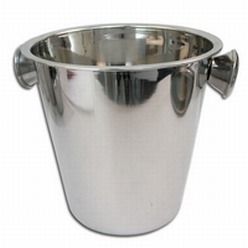 The stainless steel ice bucket features 2 handles making it easy to carry. It has the capacity to hold 1 litre. The size of the ice bucket is 140 mm x 135 mm. The customization option is available using laser engraving. 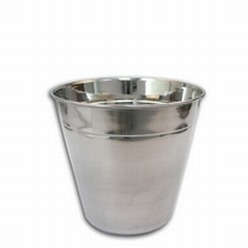 The ice bucket is perfect for using at a party as it adds a touch of class.